HEIDENHAIN’s continuous programme of product development and enhancement enables us to meet our customers’ needs for accuracy, precision, speed and cost savings in manufacturing and design. Our wide range of high-quality products includes linear, rotary and angle encoders, machine tool controls, linear gauges and scales, touch probes, digital readouts and metrology tools. Our products are used by the market leaders in high-tech, automotive, medical, engineering and telecommunications industries worldwide, and we are proud of our reputation for the highest levels of quality and performance. 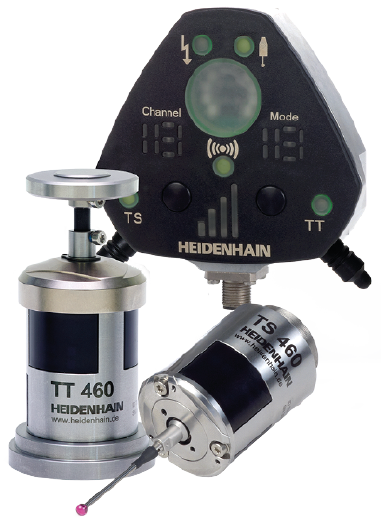 HEIDENHAIN is committed to delivering top-quality service to all our customers. We have a dedicated service team who can be called on 01444 238540 for advice and support on all types of HEIDENHAIN products. 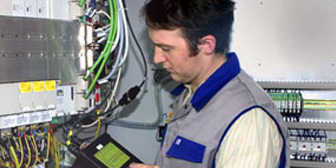 When you need fast, onsite assistance, our service technicians will come to you – wherever you are – and provide qualified and reliable support in commissioning, programming, mounting, calibration, error diagnostics and repairs. Our unique Service Exchange programme offers fast and efficient product replacement and repair, with a new 12-month warranty on the replacement part.  HEIDENHAIN offers a variety of training packages and support for our customers, both on site and online. We offer a bespoke on site training programme for TNC operators and users, which will be tailored to your specific training needs. Simply call 01444 238540 to find out more. For online users, we offer an innovative easy-to-use interactive training programme to maximise TNC operational skills and knowledge. 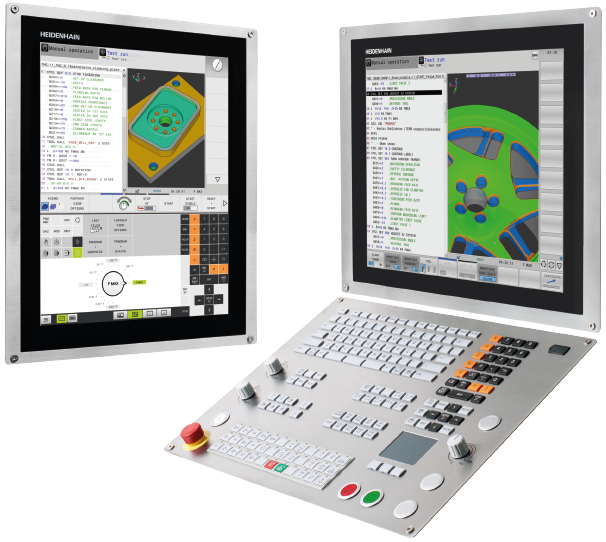 HEIDENHAIN’s Interactive Training (HIT) programme combines workbooks, onscreen guides and animations for new users and more experienced operators alike. Our website contains a variety of information, technical documents and whitepapers to help you make the most of your HEIDENHAIN products. 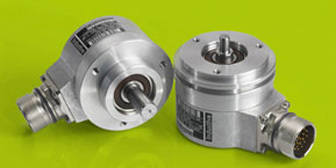 I would like to receive your regular e-newsletter with the latest news and product developments from HEIDENHAIN. "We respect your privacy and will never release your personal information to a third party."